Create hype around the Absolut Midsommar festival encouraging people to download the DrinkUp.London app! 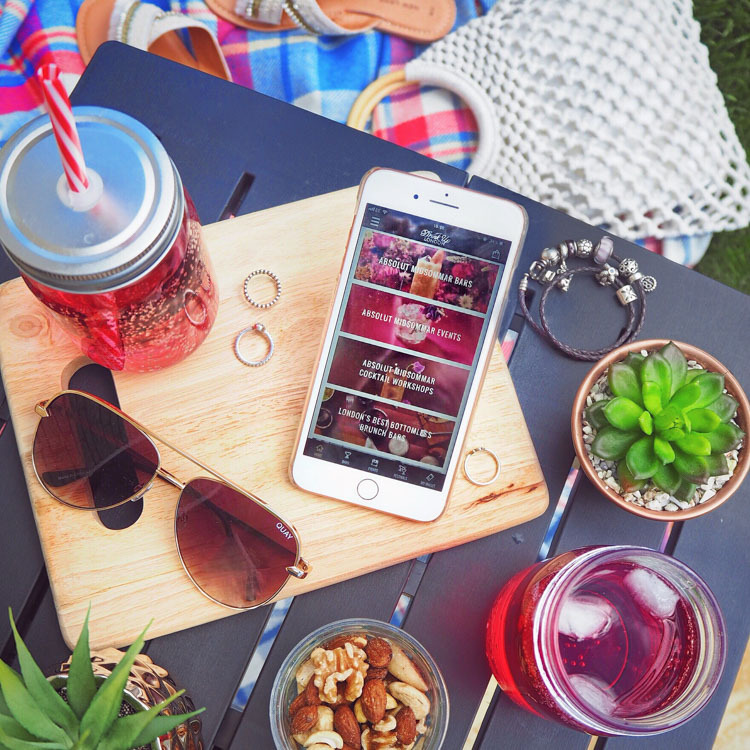 Create posts using the app in a summery setting or enjoying the Midsommar festival. Mention the FREE Absolut Midsommar festival pass and cocktail deal in your caption! karachelsie Yasss! Thank you for this! 😘🍸 this looks so helpful!